The Bighorn Country Lodge captures the essence of Montana's angling experience. Catering to both avid fly fishing enthusiasts as well as the non-fishing lover of the outdoors, the lodge offers fine accommodations and superb cuisine in a country atmosphere. Unwind in our secluded natural setting after a days fishing or just relax within the lodge's comfortable lounge and your private air conditioned room. Come float this beautiful river with us, and enjoy expert guiding services from some of the areas most widely recognized and experienced guides and outfitters. All guided float trips are offered through licensed outfitters using McKenzie style drift boats. Not only do we cater to river anglers, Bighorn Lake is located only 13 miles from the lodge. Visitors to the Little Bighorn Battlefield will also find our location quiet and convenient. Contact us for reservations, Karl and Trudy Burns, 406-666-2331. We look forward to welcoming you to our lodge! 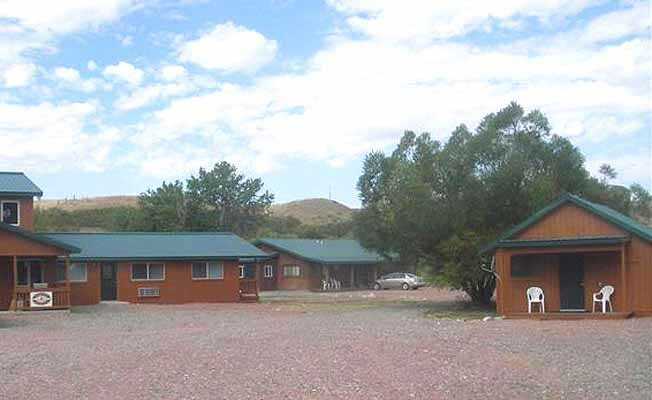 The Bighorn River Country Lodge is located off Highway 313, approximately 45 miles south of Hardin. Turn right at the river access sign (3 miles north of Fort Smith). Go over the irrigation canal and immediately turn left onto the dirt road. Go past Cottonwood Camp, we are 1/2 mile past this camp.The Bighorn River Country Lodge is located off Highway 313, approximately 45 miles south of Hardin. Turn right at the river access sign (3 miles north of Fort Smith). Go over the irrigation canal and immediately turn left onto the dirt road. Go past Cottonwood Camp, we are 1/2 mile past this camp.